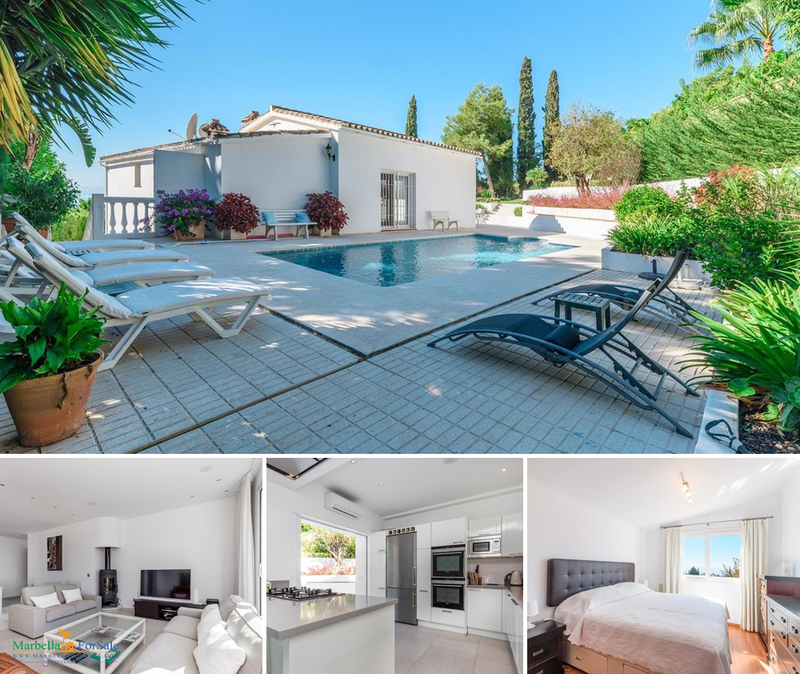 Beautiful 5 bedroom 5 bathroom villa located in the peaceful Urbanisation El Rosario, East Marbella and only a 10 minute drive to the centre of Marbella. 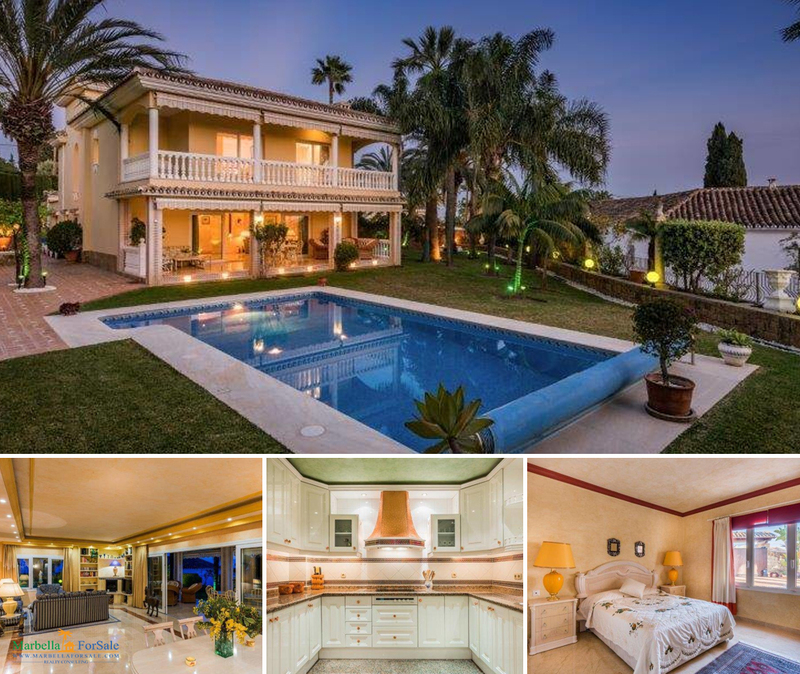 This lovely 5 bedroom villa is situated in the elevated part of El Rosario therefore enjoying great open sea views. El Rosario is one of the most sought-after areas. The entrance hall on the lower floor leads to 2 bedrooms, each with en-suite bathroom, and a kitchenette, allowing the possibility to create a small independent apartment.